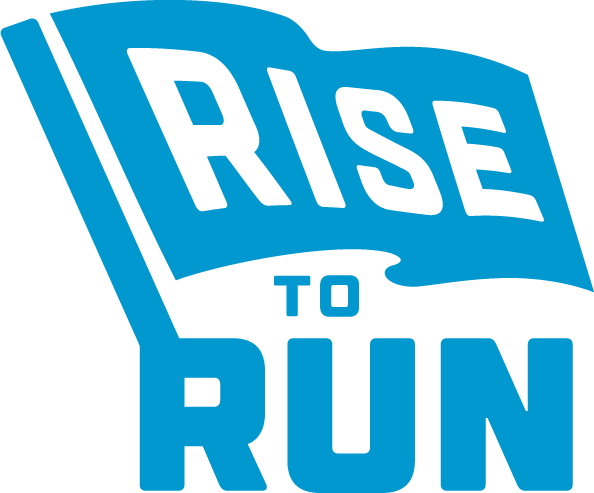 Join the Rise to Run Movement! 1. Run for office: are you interested in running for office? Let's go! 2. Get involved: organize in your community or volunteer with the national organization. 3. Be a supporter: stay in touch and follow our movement. 4. Donate: help sustain our work - the future depends on it! 5. Be a Trailblazer: are you a progressive elected official or current candidate? Or know someone who fits that criteria? Let's talk. 1. Are you a young, progressive woman who is interested in running for office or running a campaign? 2. Do you want to get involved in your community or volunteer at the national level? This takes a village - we need all hands on deck, online and across the country. 3. Do you support young, progressive women? Stay in touch and follow our movement. 5. Tell us about a trailblazing woman who can serve as a mentor - including you! Our Trailblazers are women are former or current candidates, and former or current elected officials who are leaders in their communities and embody our mission. They serve as mentors and inspiration to the young women we're training. Trailblazers demonstrate that women of all different backgrounds, identities, abilities, and faiths can and should run for office. Know someone who fits that criteria? Tell us!